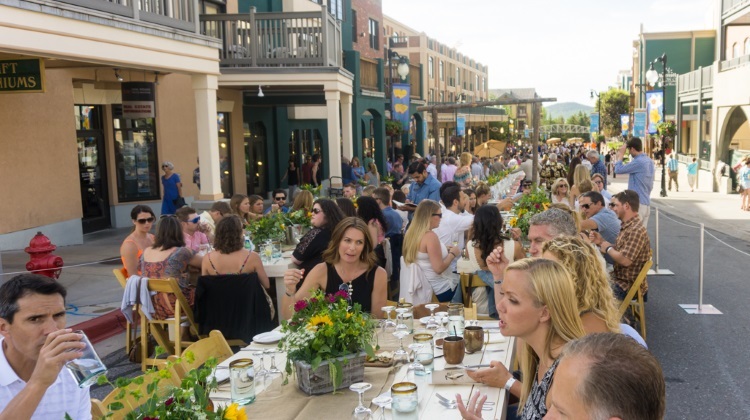 One of Park City’s grandest summer parties is just weeks away; and if you’re still on the fence about attending, there are tickets remaining for several participating restaurants. Hint: get off the fence and buy a ticket to what promises to be yet another stellar year. 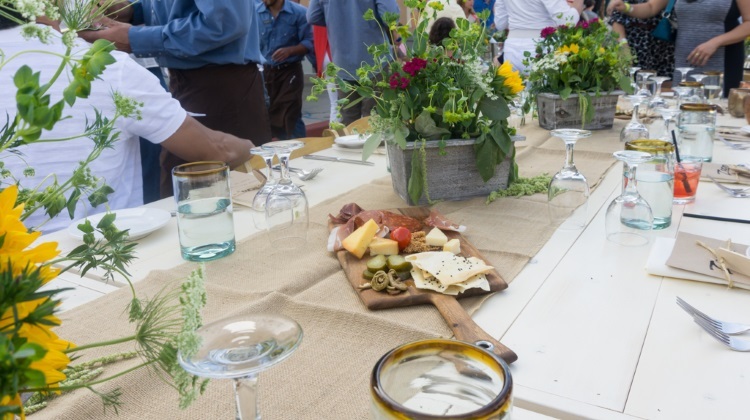 If you’re new to Savor The Summit, it is one of Utah’s most unique dining events — an al fresco food and wine shindig surrounded by Park City’s beautiful mountain vistas. On the day itself (Saturday, June 18) Main Street is decorated to the hilt; tables wind their way from the top to the very bottom of the historic central area of town. 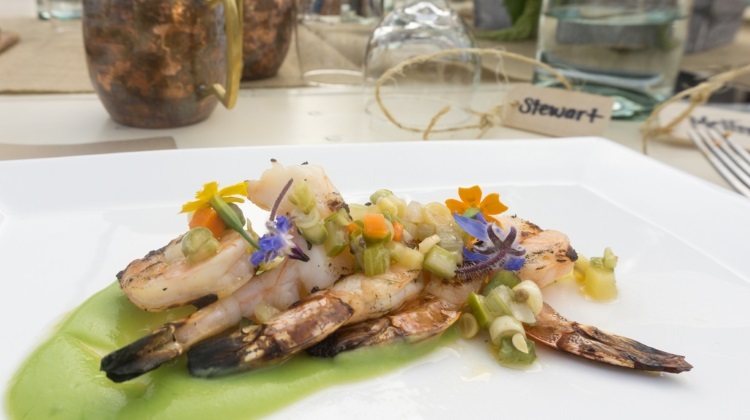 Most of Park City’s big restaurant names prepare an extra special set-course menu for the evening, pulling out all the stops to impress diners. Each restaurant also usually provides an optional wine/beer/cocktail element to their menu — but every restaurant’s own menu offering is as unique as the design and setup of their table. Cuisines range from sushi to Thai, new American to brewpub — its cliched to say, but there truly is something for everyone. If you don’t see your favorite Park City restaurant listed, the current list of sold out restaurants include: Bodega On Main, Cafe Terigo, Chimayo, Cuisine Unlimited, Fletcher’s, Handle, Purple Sage, Riverhorse On Main, Shabu and Tavern. Expect the sold out list to increase every day from here on out. As I mentioned earlier, get off the fence and book your place ASAP, you won’t have the opportunity much longer. A few pointers from a seasoned pro like myself. Dress for multiple seasons. In all likelihood, when you arrive the summer sun will be beating down. Just a few hours later with the sun dipping behind the crest of the mountain line, temperatures drop a few more degrees than you might expect; you’ll need more than a stiff drink to keep you warm. Also, arrive early, or perhaps make a mini-staycation out of the event. Several Park City hotels have lodging specials for the event and condos can often be snagged on sites like KSL for a steal in comparison to the winter ski months. By arriving early you’ll be able to to wander Main Street and take in the quite impressive table setups that some of the restaurant’s create. Savor The Summit 2016 is held on June 18 this year, with the party starting at 6 p.m. and running into the night.